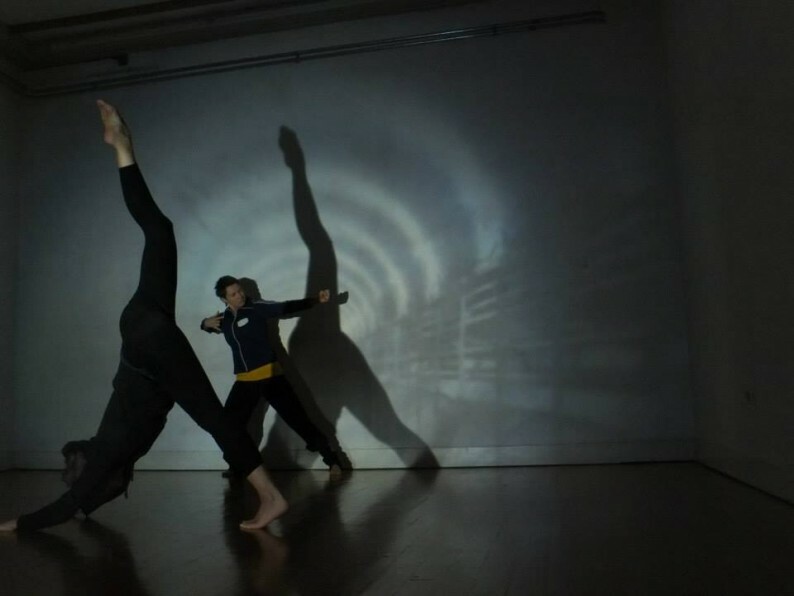 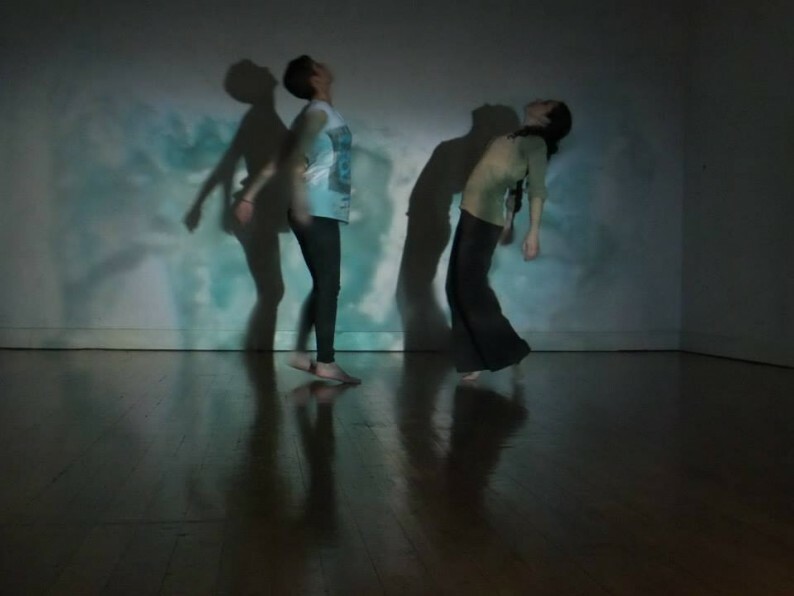 Images in motion is a workshop that reveals the potential of images within a moving body. 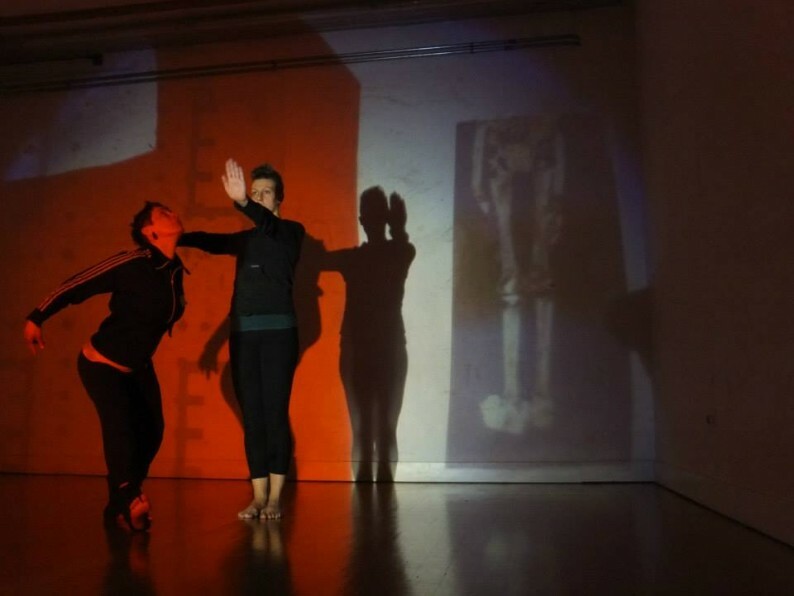 The aim of this work is to deeply analyze the relation of the moving body with the surrounding space, and the potential within the performer to create images, and to read them when they are projected in space. 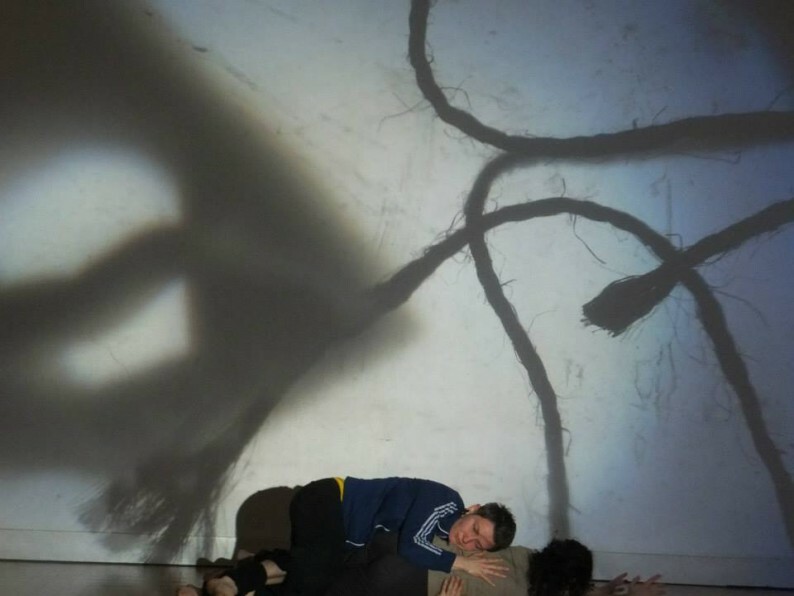 Directed by Silvia Bennett choreographer and dancer specialized in improvisation, with Emese Csornai visual artist, dramaturg and light designer specialized in instant composition.